The Ultimate in Puggle Raising and Training Tips! Well, they didn’t have a Puggle…but you gotta admit he’s cute! 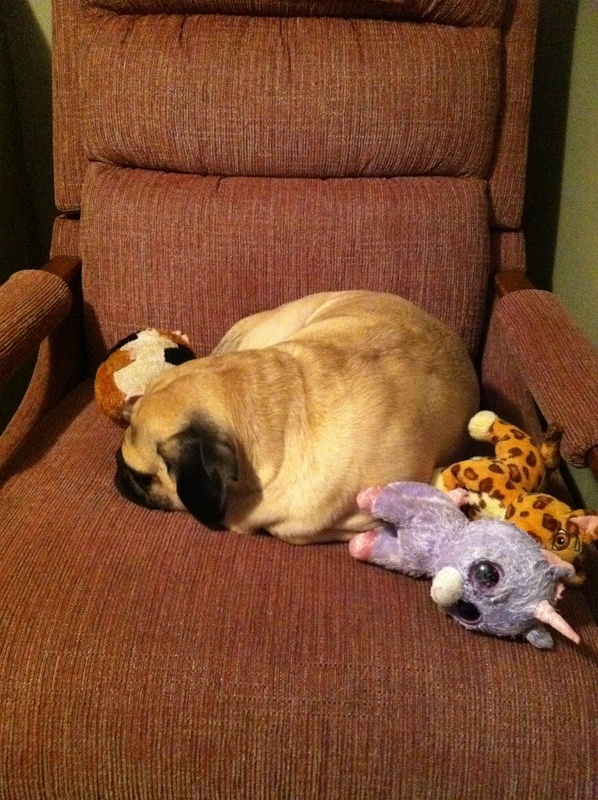 Kevin on How to Raise a Happy and Healthy Puggle: Making Room for Your New Addition! coachz10 on This email made my day! A new Puggle owner and a nice message too boot! Lay on This email made my day! A new Puggle owner and a nice message too boot! Dognition: Explores the Games – Test Your Puggle’s Smarts!